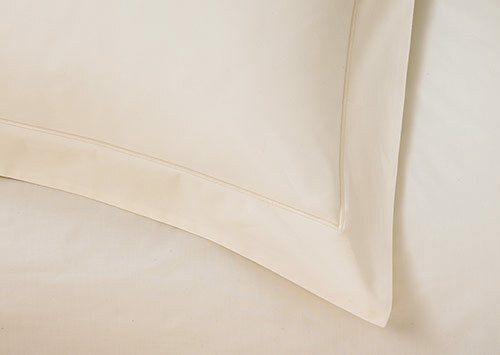 Whether your personal style is minimal or daring, an all-white bedroom creates a calm, clean mood. 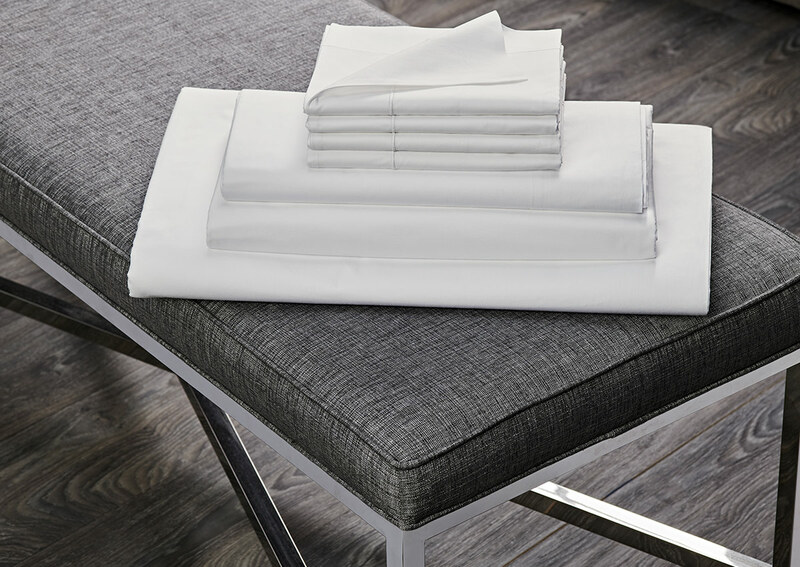 Style your bedroom with our Percale linens, crafted in Italy from a luxe 400-thread-count percale cotton that boasts a crisp, cool feel. 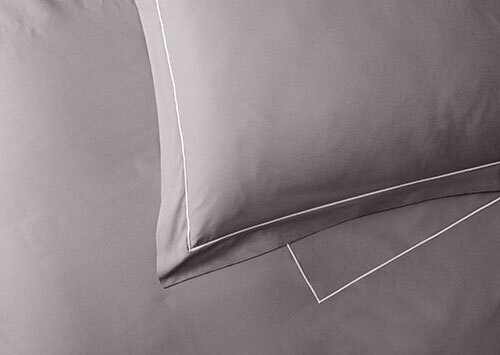 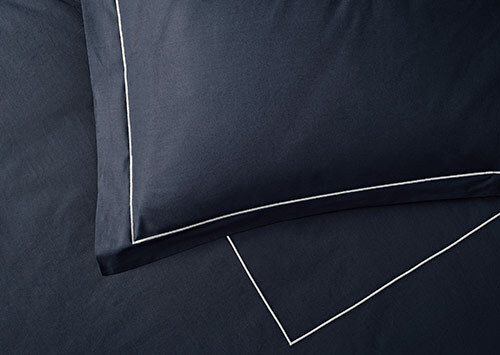 Perfect for achieving everyday comfort, this Sofitel linen set is complete with a duvet cover, two pillow shams with a delicate embroidery detail, two pillowcases, a fitted sheet and flat sheet.